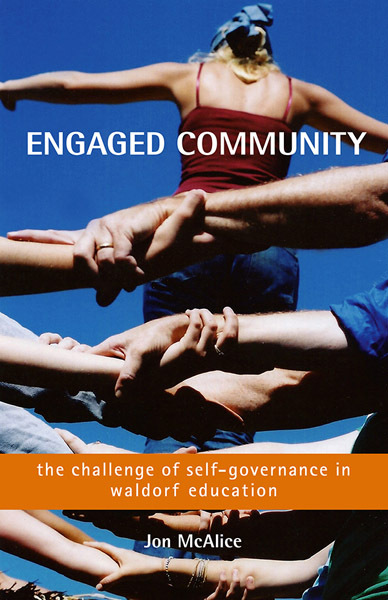 This radical book seeks to shift the governance of Steiner-Waldorf schools from a structural to a dynamic approach. 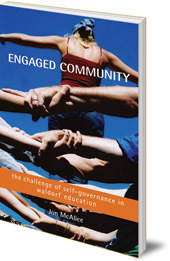 Jon McAlice argues that for teachers to help children 'practice the art of self-education', they must themselves model confident, honest self-governance. He shows how this ideal can come about by teachers, parents and students working together. He addresses issues of trust and colleagiality, authenticity, and self-development, and provides the tools and language that schools will need to make progress in this important area. Jon McAlice is a freelance designer and consultant, focusing on the creative use of time and space. He is co-founder of the Center for Contextual Studies in Vermont.